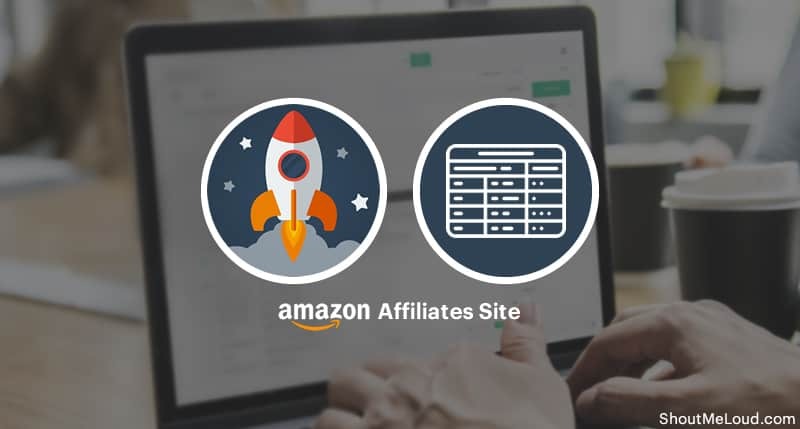 If you’re monetizing your Amazon affiliates site, you’ll be looking for every potential opportunity to increase conversions. As we recently showed, using WooCommerce as the foundation for your affiliate referrals is an excellent start. However, you’ll also want to put some thought into how you display your affiliate products. Creating individual product reviews is important, especially if your site is an affiliate blog. However, you can also benefit from providing an easy way for readers to compare multiple items within a single blog post. Fortunately, doing this on your WordPress blog is simple. All you’ll need is the right plugin – such as WooCommerce Product Table. This post will help you make more money from your Amazon affiliates site. We’ll explain why it’s a good idea to create product comparison tables, then show you how to get started. Then, it’s over to you. Let’s go! Running an affiliate blog takes a lot of work. You have to find products worth promoting, write up reviews, work on building an audience, and much more. That means you’ll be on the lookout for easy-to-use tools and features that can make blogging simpler and more profitable. You can write blog posts comparing multiple affiliate products, with comparison tables like the one in this example. You can also include comparison tables at the end of relevant posts about specific products. However you use them, they’re the perfect complement to standard reviews. What’s more, they’re very easy to set up. We now know the why: product comparison tables are good for your readers, add value to your Amazon affiliates site, and will help you make more money. Let’s now look at how to do this. Now, it’s time to get a little more practical. Let’s walk through the process of creating a product comparison table and including it in one of your blog posts. For the purposes of this guide, we’re going to assume that you already have an Amazon affiliates site set up. You’ll also need WooCommerce installed – the most popular and feature-rich e-commerce plugin for WordPress sites. With that out of the way, let’s get started! It is possible to create an affiliate product comparison table by hand, using code or default formatting options. This is a time-consuming process, however, and the result is likely to be pretty basic unless you’re very technically skilled. This WordPress add-on lets you create and customize a table of products, and insert it just about anywhere on your site such as within blog posts. You can use it to build order forms, product catalogs, image galleries, and much more. Plus, it’s designed to integrate smoothly with WooCommerce affiliate products. For our purposes, this plugin dramatically simplifies the process of creating an affiliate product comparison table. We’ll walk you through some of the many options it offers in a moment. First, however, you’ll need to set it up. Here, you’ll need to enter the license key you received when you bought the plugin. Hit Save changes at the bottom of the page, and you’re ready to go! 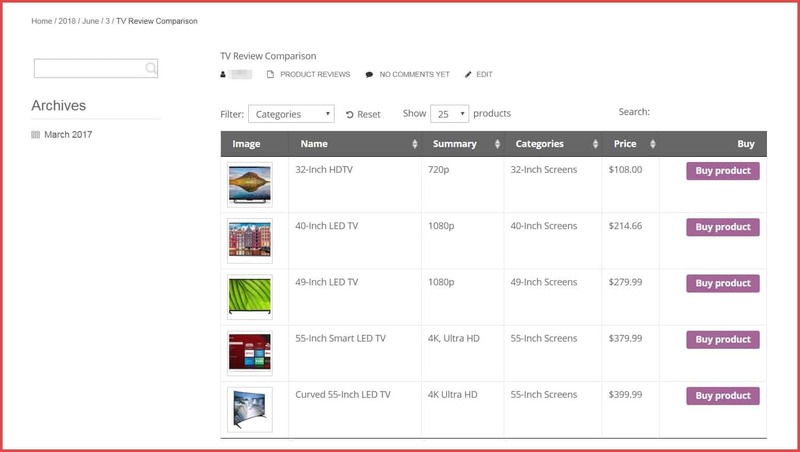 Next, make a list of all the items you want to include in your affiliate product comparison table. You can add as few or as many as you’d like. Each one will need to be entered into WooCommerce as a separate ‘product’. You can start by adding a title and description in the initial two fields. In the right-hand menu, you can also assign categories and tags to the product, and upload a featured photo in the Product image section. If you want, you can add an entire selection of images by selecting Product gallery. This will change the options in this section, so that only the ones relevant to affiliate products remain. The most important thing to do here is to add the item’s Amazon affiliate link in the Product URL field. You can also include prices if you like. Otherwise, readers can simply click on each referral link to see the costs listed on Amazon. Once you’re finished customizing your first product, select the Publish button to make it live. Then, repeat this process for every item you want to include in your comparison table. Make sure to add an affiliate link for each one. Then, move on to the last step! Here, you can customize just about every element of your affiliate products table. There are a lot of options here, and you can explore them all in the plugin’s documentation. At the moment, let’s just look at a few crucial settings. You need to include an add-to-cart column because this is where people will click on your referral links and earn you a commission! If you selected External/Affiliate product for each product in the previous step, the default Add to Cart buttons will be replaced by Buy product links (or whatever text you entered for each product). These links will direct readers to the correct affiliate URLs using your referral links. So you’ll want to keep add-to-cart in the list of columns. Other than that, you can include whatever information you’d like. At a minimum, we’d recommending displaying a product image, name, short description, and potentially categories and prices. These two options let you add extra information to your comparison table. That way, readers know what variations are available for each item, and can sort through the table to find products they want quickly. The change will remove links to the individual product pages for each affiliate item. That way, readers of your blog post have only one choice – to click on the actual affiliate links to find out more. If you want them to be able to read more information on the single product page, that’s fine too – these pages will also include your affiliate links. You can continue to tweak your affiliate product comparison table until you’re entirely happy with how it looks and functions. In the end, your readers will thank you for providing such a useful and easy-to-understand feature on your Amazon affiliates site. They’ll be able to compare the products you’re recommend more efficiently, which makes them more likely to make a purchase. Everyone wins! Readers who visit your Amazon affiliates site are looking for the best possible product to meet their needs. To help them out, you’ll want to provide an easy way for them to compare similar items and choose the one they want. 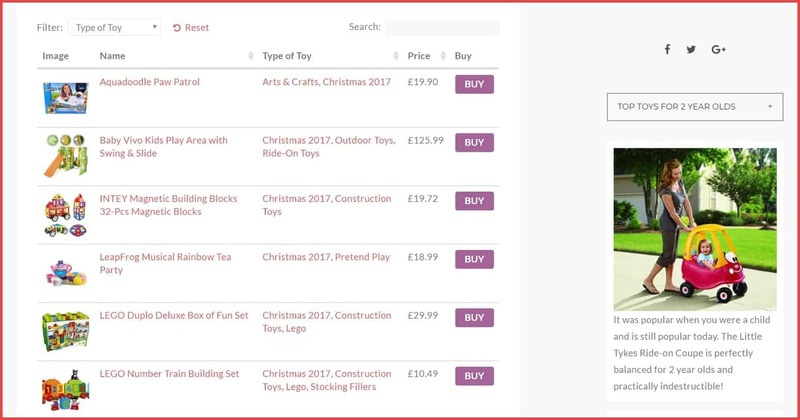 As we’ve shown, by using WooCommerce Product Table, it’s easy for you to add significant value to your site, and make more money. The plugin enables you to create a product comparison table, fully customize it, and include links to each affiliate item. Then you can insert that table into your blog posts, to provide extra value for your readers. Do you have any questions about how to create an effective product comparison table for your Amazon affiliates site? Have you set this up? Any other tips on maximizing commission from Amazon affiliates? Let us know in the comments, and let’s continue the conversation there.